Send article by email ! Sportswin started in Ghana for the launch of the 2018 Football World Cup in Russia. Via internet (on www.sportswin.net), mobile phones and USSD, Ghanaian players have access to a very competitive sports betting offer, including live betting and virtual. 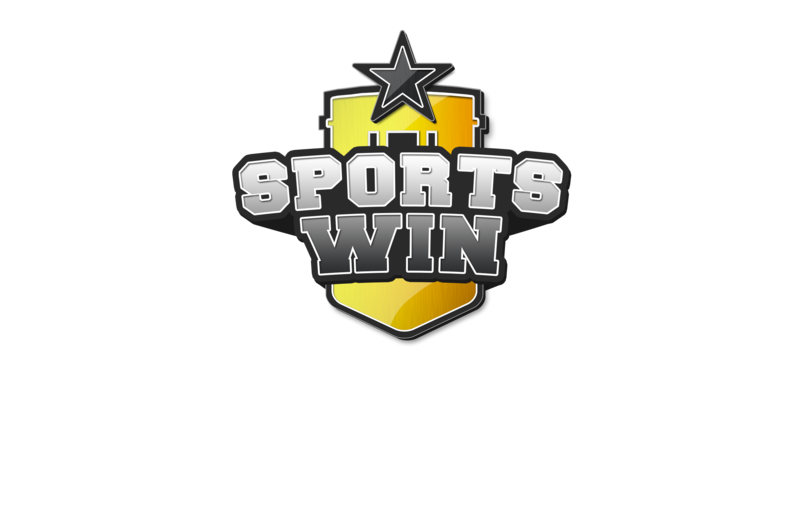 Sportswin covers over 40 different sports and 200+ different bet types. 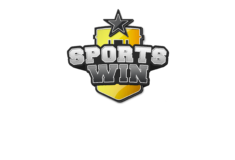 Sportswin is already interfaced with telecom operators MTN and Tigo / Airtel allowing players to credit their accounts or collect their winnings in just a few clicks via their Mobile Money wallets. Sportswin is the only 100% digital operator in Ghana.